From 25 May to 1 July 2018, have a gripping good time, help a worthwhile charity and win fantastic prizes at the malls of Frasers Property! 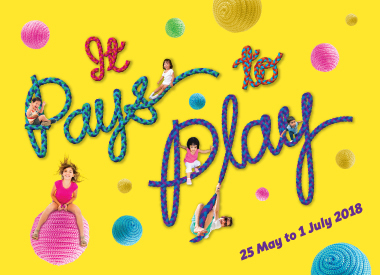 This June holiday, the malls of Frasers Property bring you The RopeScape - our first-in-Singapore indoor crochet rope playground for kids! 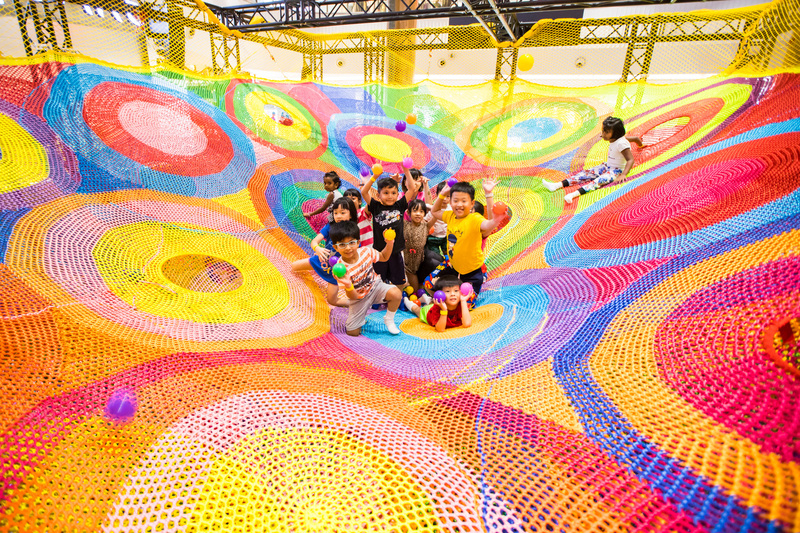 The playground, measuring 10 metres by 7 metres, took 35 crochet artists three weeks to complete and is fashioned from over 600kg of colourful nylon ropes. Simply donate $5 for 20 minutes of fun-filled playtime at The RopeScape. All proceeds will go to the Association for Persons with Special Needs (APSN). We are seeking volunteers to join and mentor the makers of the Association for Persons with Special Needs (APSN) as they create eco-friendly works of art and handicrafts, using upcycled material from the RopeScape playground, in a series of Art Jams from July to November 2018. The upcycled rope items will be sold at our Christmas Bazaar, in aid of APSN Centre for Adults, in support of vocational training. Click here to pre-register for the event or click here for more details! Take part in our $10,000 Flash Treasure Hunt! 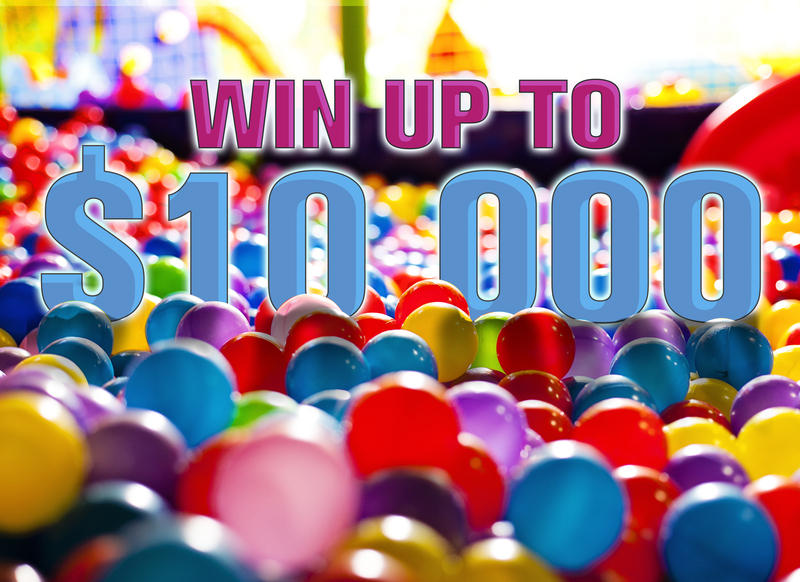 If diving into a colourful ball pool for a treasure hunt sounds like fun, then you'd be delighted to hear about our $10,000 Flash Treasure Hunt! The treasure hunt will be conducted across seven of our malls on weekends and all you have to do is to spend $30 and scan your Frasers Rewards QR code at participating stores to sign up for a slot. You will be given 30 seconds to enter the ball pool and collect as many special coloured balls as possible for that round, then walk away with digital gift cards based on the number of special coloured balls you have collected. Stand to walk away with great prizes when you take part in our exciting game of aim - Hit the Bullseye - across four of our malls! 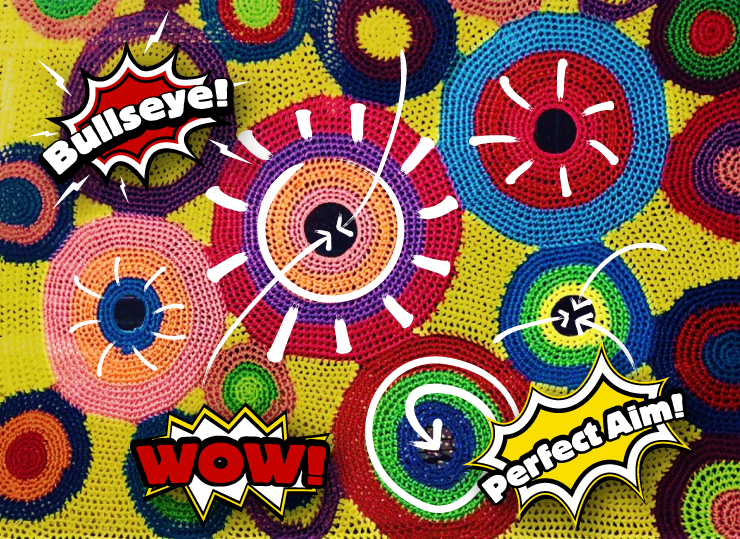 With a minimum spending of $30, you will receive 3 balls to hit the bullseyes fabricated from crochets. The more bullseyes you hit, the more prizes you win! From 25 May 2018, receive a $5 digital gift card at the Customer Service Counter when you spend a minimum of $50 and scan your Frasers Rewards QR code at participating stores in Anchorpoint, Bedok Point, Changi City Point, Robertson Walk and Valley Point. Update: The $5 digital gift card has been fully redeemed at Anchorpoint, Bedok Point and Changi City Point. Receive a $10 digital gift card at the Customer Service Counter when you spend a minimum of $100 and scan your Frasers Rewards QR code at participating stores in Causeway Point, Northpoint City, The Centrepoint, Waterway Point and YewTee Point. Update: The $10 digital gift card has been fully redeemed at Causeway Point, Northpoint City, The Centrepoint, Waterway Point and YewTee Point. Receive an additional $5 digital gift card when you spend a minimum of $50 at fashion stores. Update: Additional $5 digital gift cards have been fully redeemed. Receive an additional $10 digital gift card when you spend a minimum of $150. Update: Additional $10 digital gift cards have been fully redeemed. Receive a set of 10-pc Hari Raya Green Packets when you spend a minimum of $50, and an additional $10 digital gift card when you spend a minimum of $100. Update: Sets of 10-pc Hari Raya Green Packets have been fully redeemed. Receive a set of exclusive Green Packets when you spend a minimum of $100. Update: Sets of exclusive Green Packets have been fully redeemed. Receive an additional $10 dining voucher if your spending includes $20 at any F&B outlet. Receive an exclusive Pinkfong premium and a 1-month Viu Premium subscription when you spend a minimum of $150. Update: Exclusive Pinkfong premium and 1-month Viu Premium subscription have been fully redeemed. 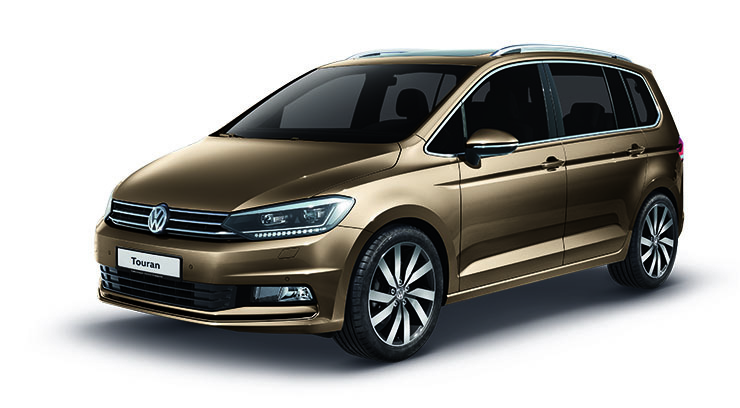 Zip away in a shiny new Volkswagen Touran! Simply spend a minimum of $30 and scan your Frasers Rewards QR code at participating stores to qualify for one lucky draw chance from now till 30 June 2018. Not a Frasers Rewards member? It's free and easy to join - sign up now to enjoy this offer! Exciting Activities Happening at our Malls! With a wide array of craft workshops for the entire family, bring your loved ones down to the following malls for some family-bonding time! 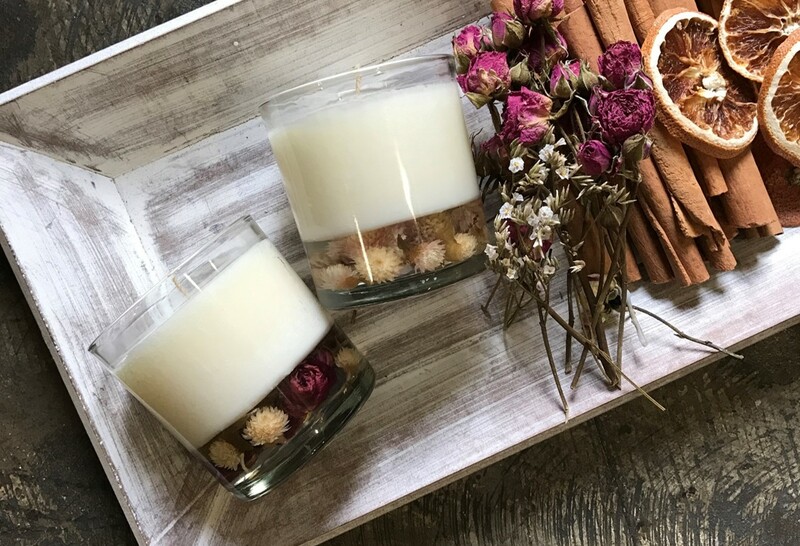 From a DIY Yarn Puppet Workshop to a Candle-making Workshop, to a Rope Coaster-making workshop, there is something for everyone in the family. If you’re looking for lots of fun and exciting activities the entire family can do, see and experience - join us at the malls of Frasers Property this June holiday. We’re planning plenty of fun for everyone and we hope to see you there! Click here for shopping and dining deals at Anchorpoint. Click here for shopping and dining deals at Causeway Point. Click here for shopping and dining deals at Changi City Point. Click here for shopping and dining deals at Northpoint City. Click here for shopping and dining deals at Valley Point. Click here for shopping and dining deals at YewTee Point. 1. Frasers Rewards is a shoppers’ loyalty programme that allows you to earn Frasers Points across 12 Malls as listed below. Anchorpoint, Bedok Point, Causeway Point, Changi City Point, China Square Central, Eastpoint Mall, Northpoint City, Robertson Walk, The Centrepoint, Valley Point, Waterway Point and YewTee Point. 2. Membership is FREE. Applicants MUST BE 18 years old and above. 3. To apply, download the Frasers Rewards mobile app which is available on the App Store and Google Play to register and start enjoying Frasers Rewards member’s benefits. Details can be found at www.FrasersRewards.com. 4. For instant rewards, please see table below under “B. Redemption"
Every $30 spent at participating stores. Scan your Frasers Rewards QR code in the Frasers Rewards app when paying in-store. Minimum spend of $10 in a single transaction. Lucky draw chances are tabulated on a daily basis, e.g. if you spend $30 today, you receive a lucky draw chance. If you spend $10 today and $20 tomorrow, you do not qualify for any chance. Lucky draw chances are also tabulated on a transaction basis, e.g. if you spend $40 at a store, you receive a lucky draw chance. If you spend $50 at another store, you receive another lucky draw chance. For the spending of $90 in 2 transactions, you receive 2 lucky draw chances. Transaction details must be scanned to the same account in the Frasers Rewards app. A winner will be drawn across our 12 Malls on 16 Jul 2018. The car must be registered by Nov 2018. Minimum $50 spent at Anchorpoint, Bedok Point, Changi City Point, Robertson Walk and Valley Point. Limited to a single $5 digital gift card per Frasers Rewards member per day regardless of total amount spent. Maximum of 3 same-day, same-mall transactions. Present your Frasers Rewards QR code in the Frasers Rewards app and original receipt(s) to verify transaction details scanned to the same account in Frasers Rewards app in person on the day of purchase at Customer Service Counter / Management Office (Robertson Walk) to redeem a $5 digital gift card. In the absence of your Frasers Rewards QR code, you may present your NRIC / FIN. Available on a first-come-first-served basis and while stocks last. $5 digital gift card will be credited to member's e-wallet in the Frasers Rewards app. Minimum $100 spent at Causeway Point, Northpoint City, The Centrepoint, Waterway Point and YewTee Point. Limited to a single $10 digital gift card per Frasers Rewards member per day regardless of total amount spent. Present your Frasers Rewards QR code in the Frasers Rewards app and original receipt(s) to verify transaction details scanned to the same account in Frasers Rewards app in person on the day of purchase at Customer Service Counter to redeem a $10 digital gift card. In the absence of your Frasers Rewards QR code, you may present your NRIC / FIN. $10 digital gift card will be credited to member's e-wallet in the Frasers Rewards app. Limited to a single $5 digital gift card per Frasers Rewards members per day regardless of total amount spent. Present your Frasers Rewards QR code in the Frasers Rewards app and original receipt(s) to verify transaction details scanned to the same account in Frasers Rewards app in person on the day of purchase at Customer Service Counter to redeem the $5 digital gift card. In the absence of your Frasers Rewards QR code, you may present your NRIC / FIN. Limited to a single set of 10-pc Hari Raya Green Packets per Frasers Rewards member per day regardless of total amount spent. Present your Frasers Rewards QR code in the Frasers Rewards app and original receipt(s) to verify transaction details scanned to the same account in Frasers Rewards app on the day of purchase at Customer Service Counter to redeem a set of 10-pc Hari Raya Green Packets. In the absence of your Frasers Rewards QR code, you may present your NRIC / FIN. Present your Frasers Rewards QR code in the Frasers Rewards app and original receipt(s) to verify transaction details scanned to the same account in Frasers Rewards app on the day of purchase at Customer Service Counter to redeem a $10 digital gift card. In the absence of your Frasers Rewards QR code, you may present your NRIC / FIN. Limited to a single set of exclusive Green Packets per Frasers Rewards member per day regardless of total amount spent. Present your Frasers Rewards QR code in the Frasers Rewards app and original receipt(s) to verify transaction details scanned to the same account in Frasers Rewards app on the day of purchase at Customer Service Counter to redeem a set of exclusive Green Packets. In the absence of your Frasers Rewards QR code, you may present your NRIC / FIN. Limited to the first 1,000 Frasers Rewards members. Limited to a single $10 dining voucher per Frasers Rewards member per day regardless of total amount spent. Present your Frasers Rewards QR code in the Frasers Rewards app and original receipt(s) to verify transaction details scanned to the same account in Frasers Rewards app in person on the day of purchase at Customer Service Counter to redeem a $10 dining voucher. In the absence of your Frasers Rewards QR code, you may present your NRIC / FIN. Limited to the first 800 Frasers Rewards members and a single premium per Frasers Rewards member per day regardless of total amount spent. Present your Frasers Rewards QR code in the Frasers Rewards app and original receipt(s) to verify transaction details scanned to the same account in Frasers Rewards app in person on the day of purchase at Customer Service Counter (Level 1, East Wing) to redeem a Pinkfong premium and 1-month Viu Premium Subscription. In the absence of your Frasers Rewards QR code, you may present your NRIC / FIN. 2. To qualify for any instant rewards redemption at Customer Service, Frasers Rewards members must scan their QR code when making payments at participating stores prior to redemption. The qualifying spend must be scanned to the same Frasers Rewards account. 3. For supermarket spending, member must present same-day same-mall receipts at Customer Service to qualify for instant rewards redemption. Alternatively, member can submit supermarket receipts via the Frasers Rewards app within 24 hours for earning of points only. 4. All instant rewards are available on a first-come-first-served basis and while stocks last. All instant rewards must be taken as they are and are not exchangeable for cash or in kind. 5. All instant reward benefits may vary across all malls. Please check details at Customer Service Counter. 6. The Management reserves the right to sight all purchases before granting redemption. 1. The management and employees of the organiser are not eligible to participate in all mall-run lucky draws. 2. Frasers Rewards members earn an electronic lucky draw chance with every $30 spent each day group wide within the promotion period. Electronic lucky draw chances are registered in the system when the spending requirement is met and when Frasers Rewards QR code is scanned. 3. Lucky draw chances are tabulated on a daily basis, e.g. if you spend $30 today, you receive a lucky draw chance. If you spend $10 today and $20 tomorrow, you do not qualify for any chance. 4. Lucky draw chances are also tabulated on a transaction basis, eg. if you spend $40 at a store, you receive a lucky draw chance. If you spend $50 at another store, you receive another lucky draw chance. For the spending of $90 in 2 transactions, you receive 2 lucky draw chances. 5. The lucky draw will be conducted at 438 Alexandra Point, #03-01A, Singapore 119958 on 16 Jul 2018. 6. The winner will be notified by post. 7. The prize must be accepted as awarded and is not transferable, exchangeable for cash or in kind. 8. Prize car excludes Certificate of Entitlement, Additional Registration Fee (ARF), Goods & Services Tax, Road Tax, registration fee, insurance, IU installation, servicing package and other incidentals. 9. The car must be registered by Nov 2018. 10. The organiser reserves the right to donate unclaimed prize to a charity of its choice or replace the prize with an item of similar value at any time and without notice in its absolute discretion. 1. 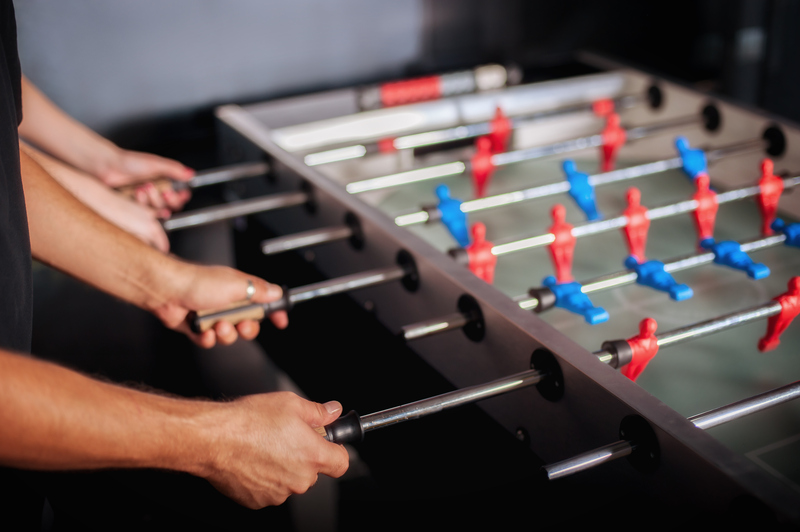 In the event of any dispute, decisions made by Frasers Property Singapore will be final and no correspondence will be entertained. 2. Information is correct at the time of printing. The Management of Frasers Property Singapore reserves the right to change the Terms and Conditions as it deems fit without prior notice.